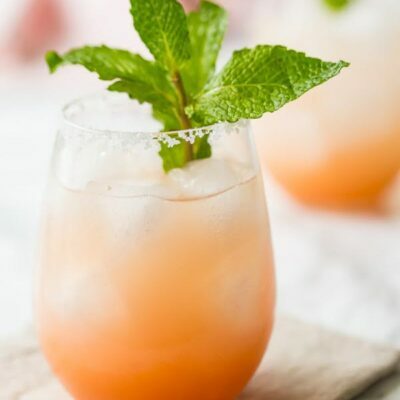 This recipe has been featured in the following posts on The Recipe Girl blog: Labor Day Gourmet Grilling Party and Leftover Watermelon Recipe. If you find yourself with a few wedges of watermelon left over from a summertime picnic, be sure to use it up making this watermelon salsa appetizer. It's so refreshing, and it's a nice change from tomato-based salsa. 1. 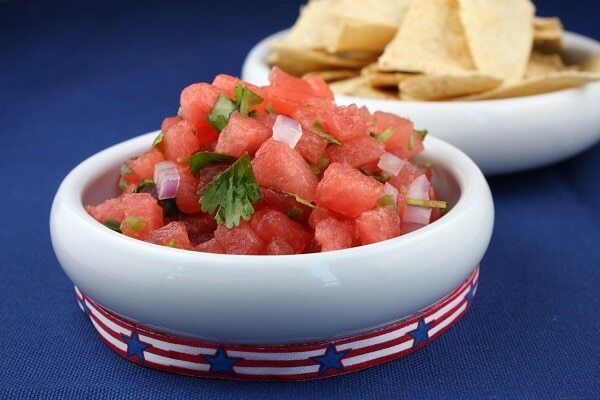 In a medium bowl, toss watermelon, jalapeno, cilantro, and onion with lime juice. Season with salt. Serve at room temperature (or chilled). 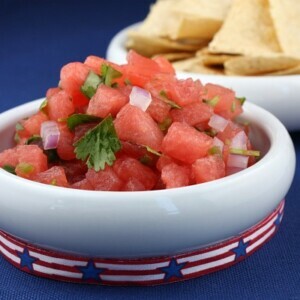 *Use a combination of yellow and pink watermelon to make this a really colorful salsa! *Be sure to take out the seeds and the inside membrane from the pepper... that's the extra-hot stuff. 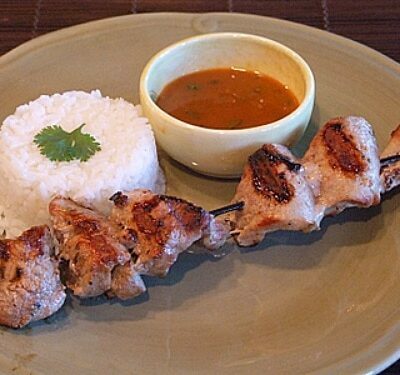 *It's okay to make this early in the day and let it chill until serving. I've found that it's also good the following day. 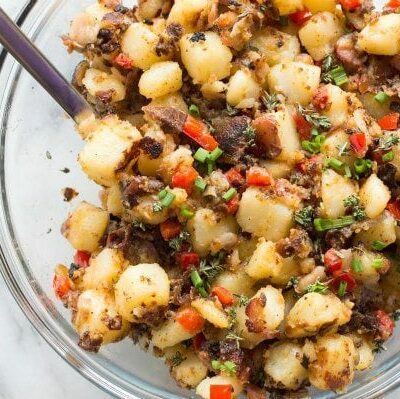 *Serve with tortilla chips or slices of jicama. i made this salsa but soon found it to be too watery. could not serve it. can you tell me how to keep it from becoming too watery? Some watermelon contains more juice than others- so it’s a little hard to pinpoint. Drain it? I made this for the 4th of July and it was AWESOME! I’m not the kind of person who usually makes food for parties, but I’m so glad I made it. It’s already being requested for other holidays.